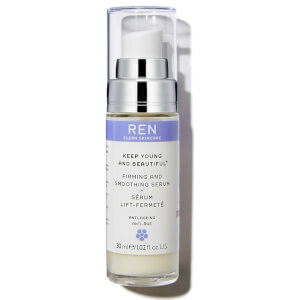 Formulated to firm, lift and restructure the skin, this serum visibly tones and improves the facial contour while smoothing the appearance of fine lines and wrinkles. Its multi action formula evens and brightens skin tone and offers lasting hydration to leave skin lifted, smooth and radiant. Skin looks firmer, lifted, toned. Gives skin a healthy, glowing radiance. Lifts in seconds, lasts for hours. This product really delivers. I can feel the tightening after immediately applying. My skin is left smooth, and there is no residue left from the product on my skin. 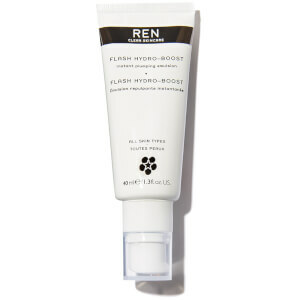 I'm very pleased with my purchase of Ren Instant Firming Beauty Shot and will definitely order again.